Looking for reliable and affordable Computer Repairs, Services and Help in the Ningi area? Geekmobile is a Friendly, experienced Computer Repair company operating at Ningi. Our Technicians are of the highest standard and we fully cover Ningi and the surrounding suburbs including Godwin Beach and Sandstone Point just to name a few! Ningi is serviced by the techs based in these suburbs and surrounding areas: Daniel (Ningi), Brian (Caboolture) and Duane (Caboolture). 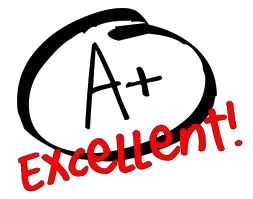 "Jean Carlo was very professional, helpful and did not give up. It was a tricky problem."